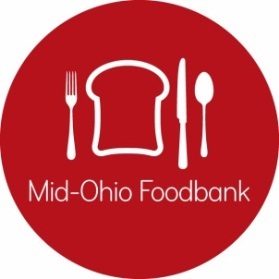 Mid-Ohio Foodbank provides ongoing education and training opportunities for our partner agencies. Educational classes and training workshops cover a variety of topics, including food safety, agency orientation, operational best practices, nutrition, produce market distribution and grant writing. Training opportunities are offered to help support the needs of our 680 partner agencies. Agency360 is Mid-Ohio Foodbank’s new educational platform that provides ongoing training, networking and capacity-building opportunities for partnering agencies. 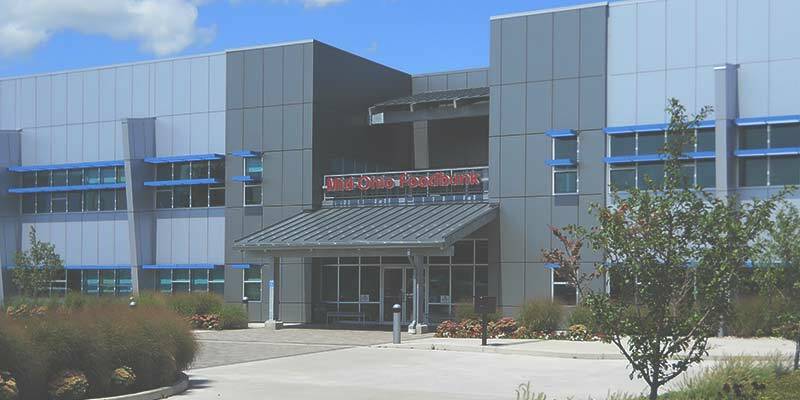 Agency360 is designed to meet partners where they serve by offering multi-modal training opportunities with enhanced accessibility throughout Mid-Ohio Foodbank’s 20-county service area. The training calendar covers a variety of topics made available online and in person. Click the calendar to view current availability. Share information, pool resources or start a conversation with other agency partners of Mid-Ohio Foodbank through the Agency Connection group on Facebook. This closed group is available and visible only to members of agency partners and is a great communication source. What is the Right Size of Truck for my Order? Information about senior hunger in America and resources for seniors. What is the Right Size Truck for my Order? To maintain the integrity of the food distributed by the Foodbank and ensure it remains healthy and safe for consumption, agencies must be trained in proper food storage and safe handling practices. Each partner agency agrees to observe safe food handling practices in transportation, storage, handling, and distribution of food and USDA commodities when the Mid-Ohio Foodbank Partnership Agreement was signed. Required Food Safety Training: One representative from each agency must undergo food safety training every three years to remain compliant with Foodbank policy.